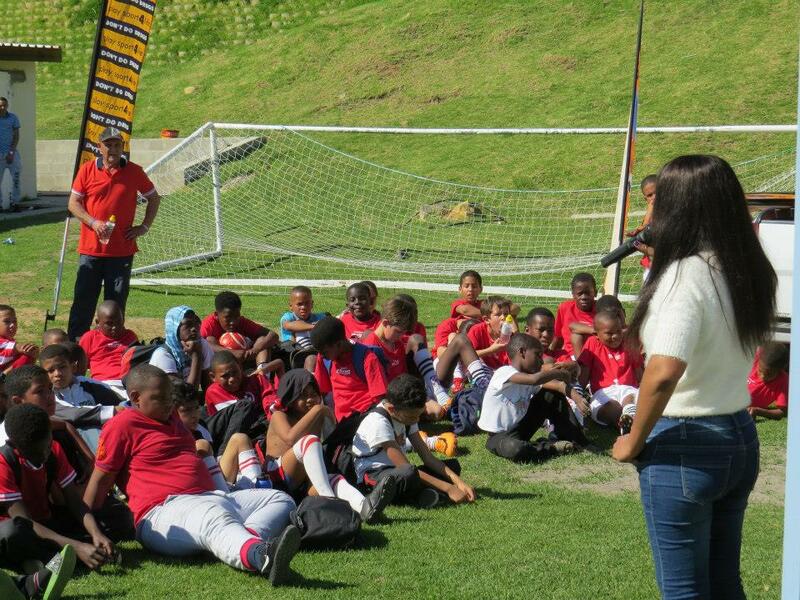 This past Saturday the Play Sport 4 Life community football development initiative was hosted by YMO St. Lukes Football Club in Walmer Estate. You could tell from the start of the day that it was going to be filled with excitement, competitive kids and plenty of talent. 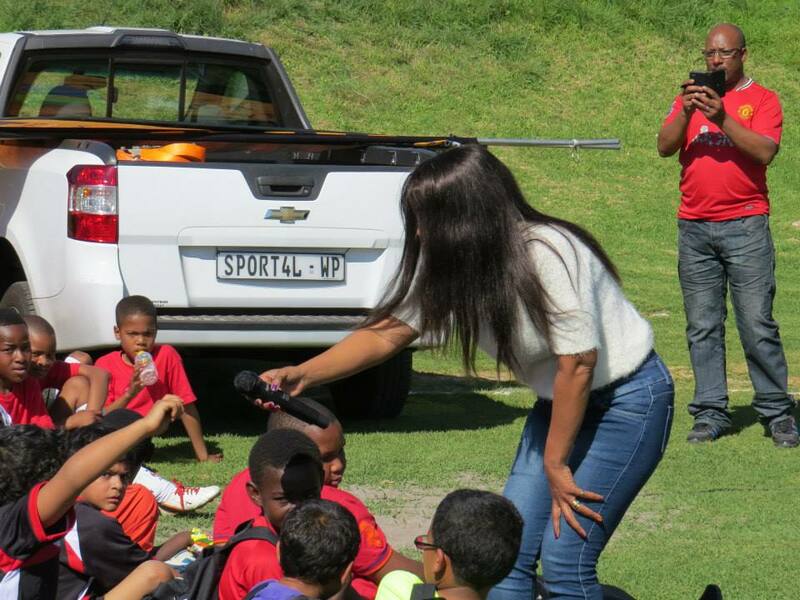 With PS4L focusing on the wellbeing of children in local communities, they had invited a guest speaker to address the players, supporters and parents on an issue that has long been prevalent in our society. October marks Anti-bullying Month, the first of its kind in South Africa, during which Chauncey’s Epic Anti-bullying Club plans to do a road trip through the country spreading awareness and working with schools, families and children. In an effort to raise funds towards the trip they’ve organised an old school party which will be hosted at 169 on Long on the 23rd of September.